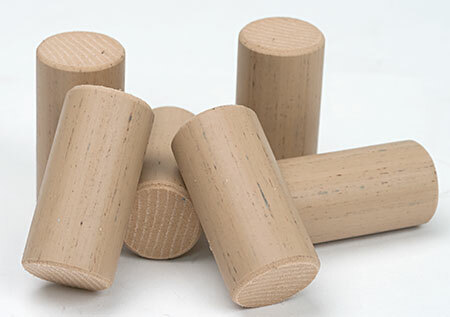 Nomacork corks are a high quality syntheic cork. These are being increasingly used by wineries as they are perfectly consistent cork to cork. These are 45mm by 24mm in size (legacy size No. 9 X 1.75"). Made in Canada. Great for long term wine storage. Bottles 20 bottles of wine a couple days ago. The corks work great in my floor corker.